Is your lawn struggling? It could be a soil issue. 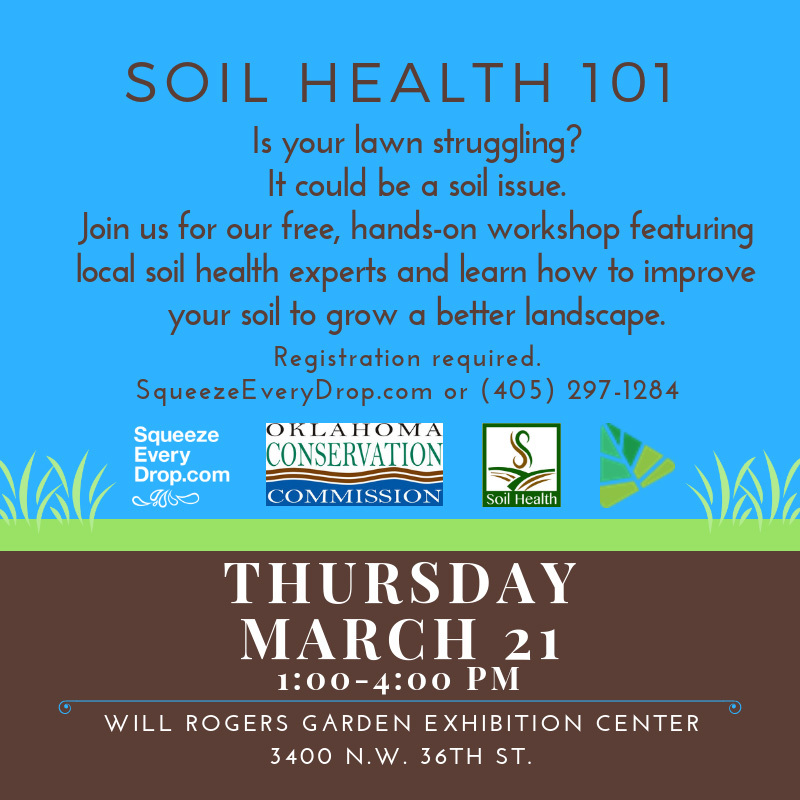 Join a free, hands-on workshop featuring local soil health experts and learn how to improve your soil to grow a better landscape.